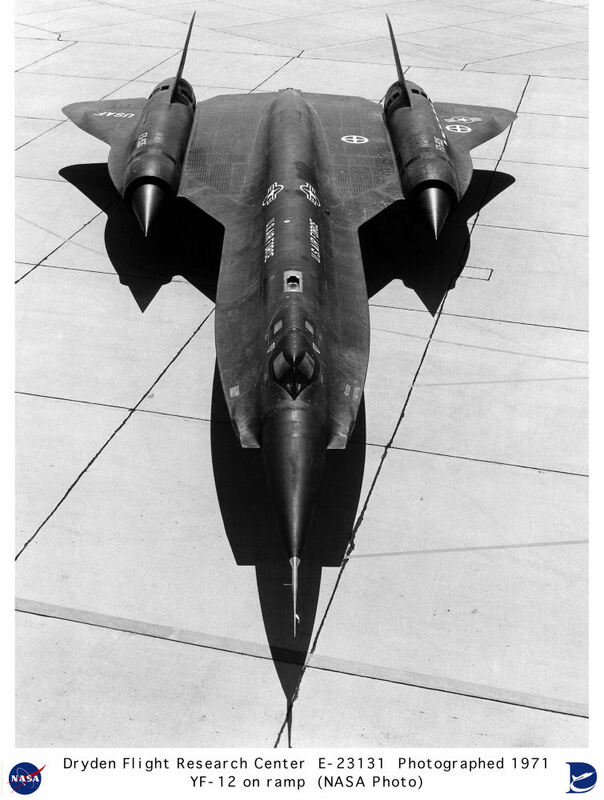 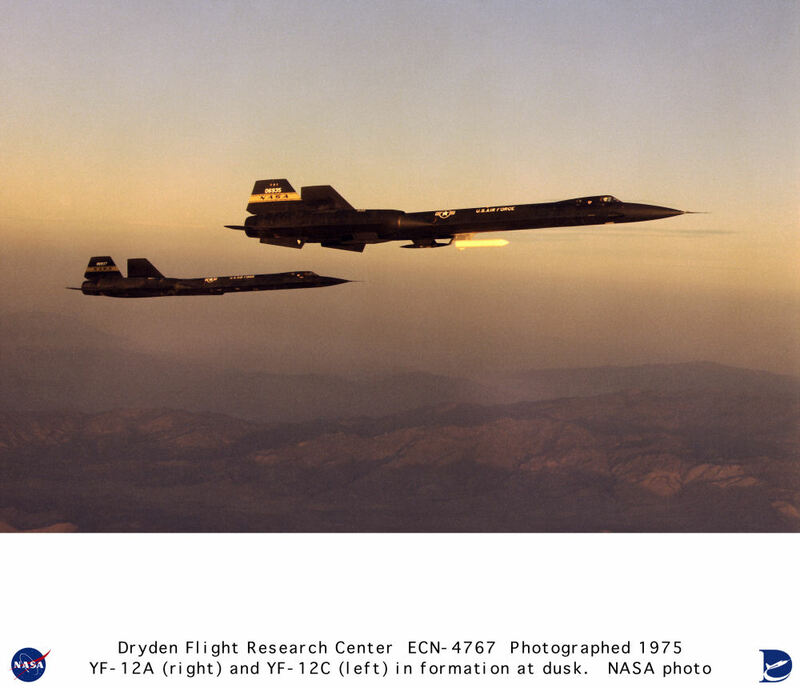 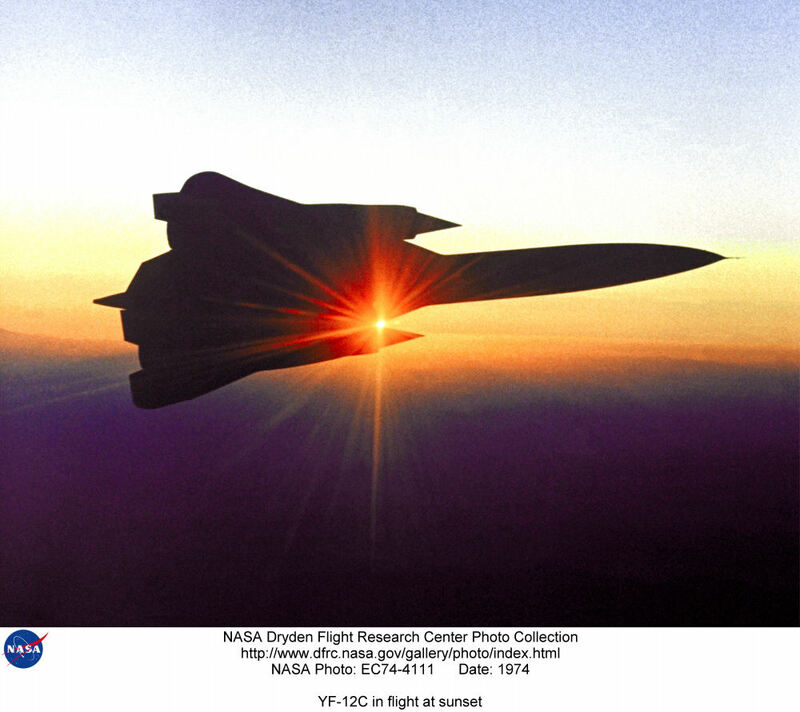 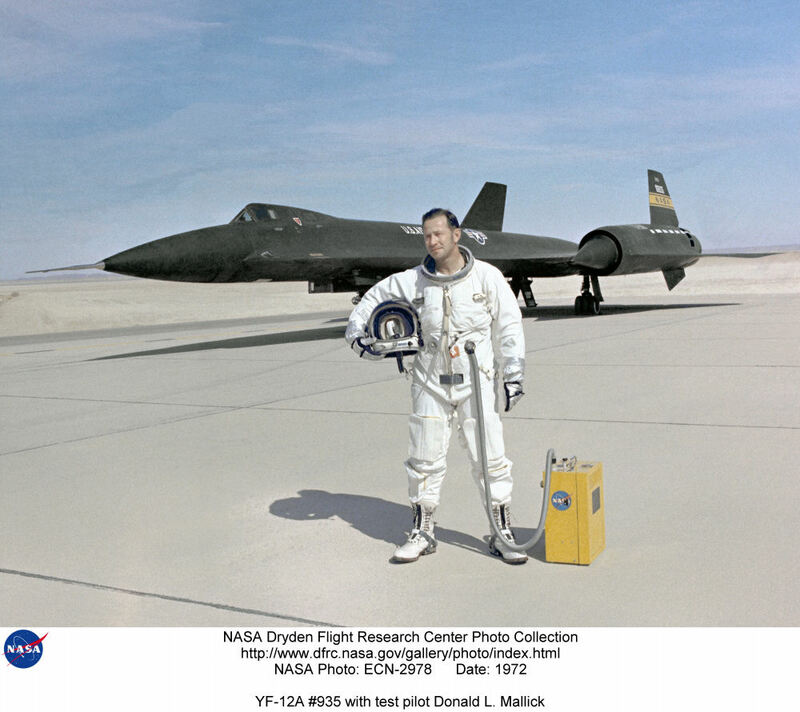 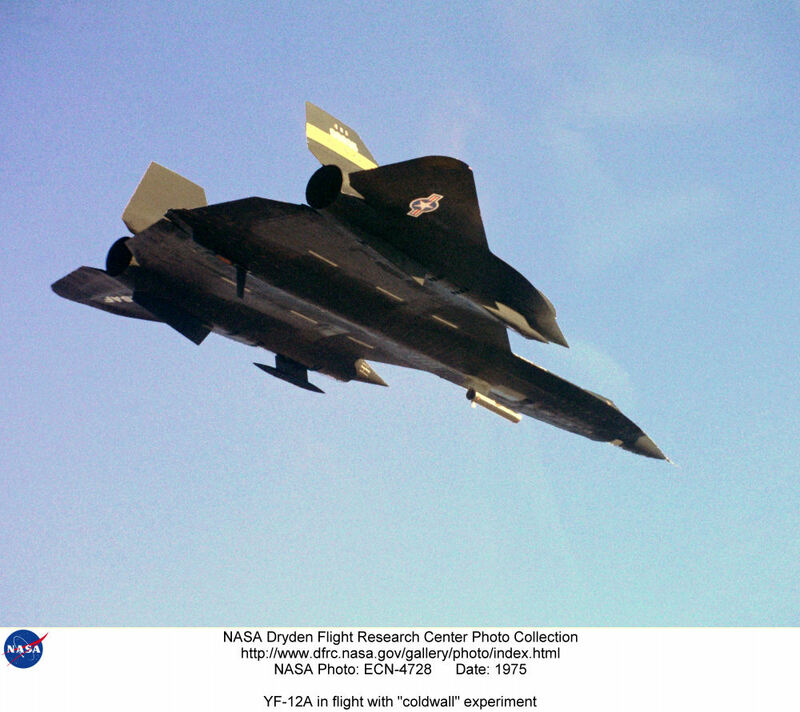 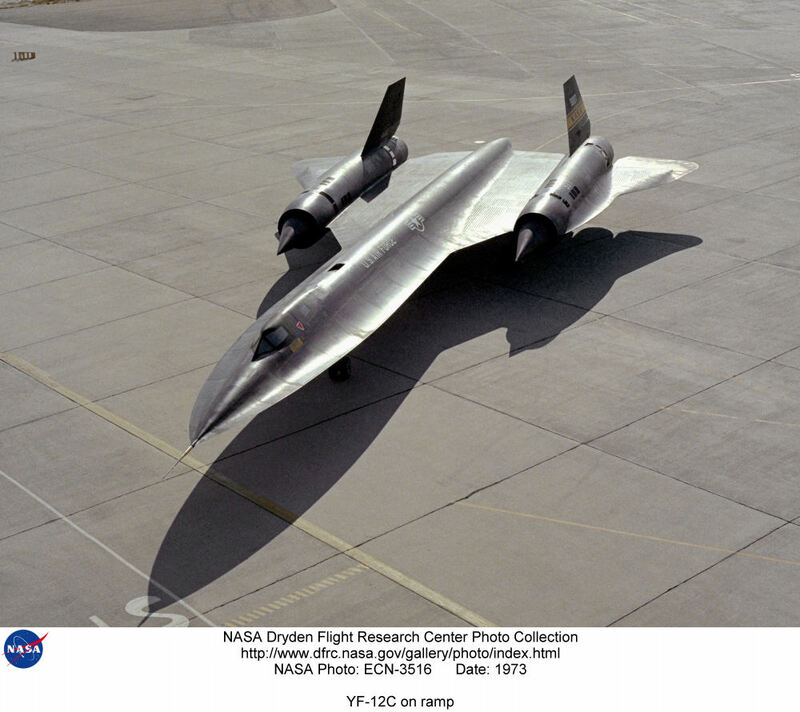 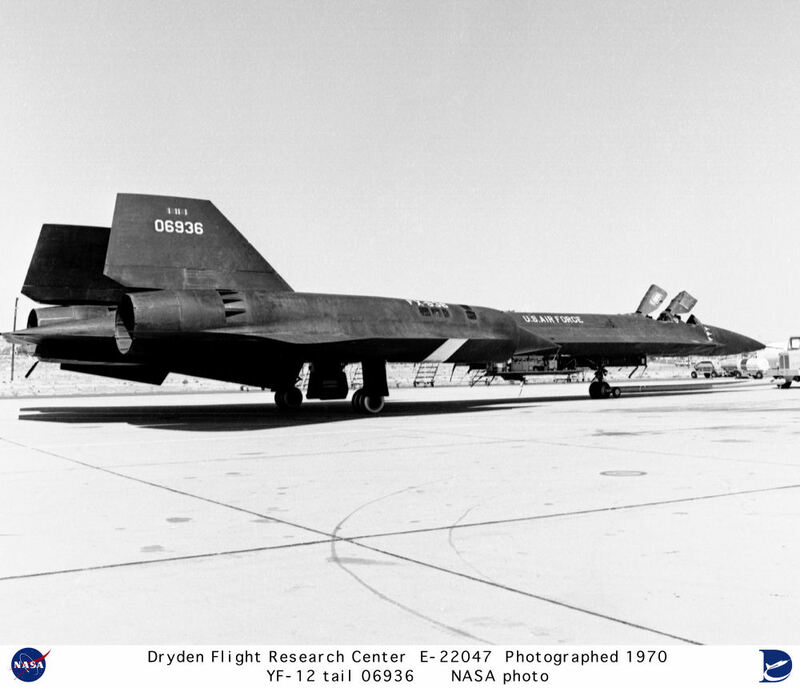 Note: After the cancellation of the F-12 program, NASA was given two of the YF-12A prototypes for high-speed flight research. 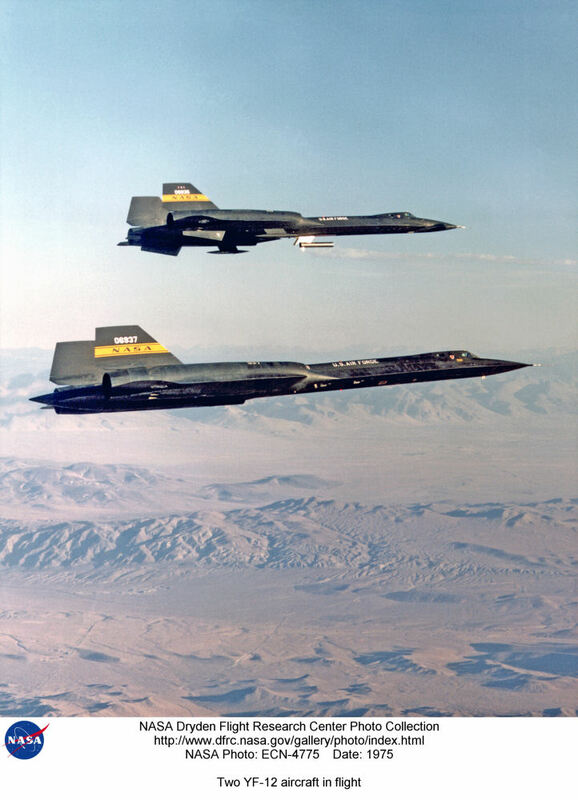 When one of those two aircraft was lost, the USAF allocated an early SR-71A to the agency as a replacement. 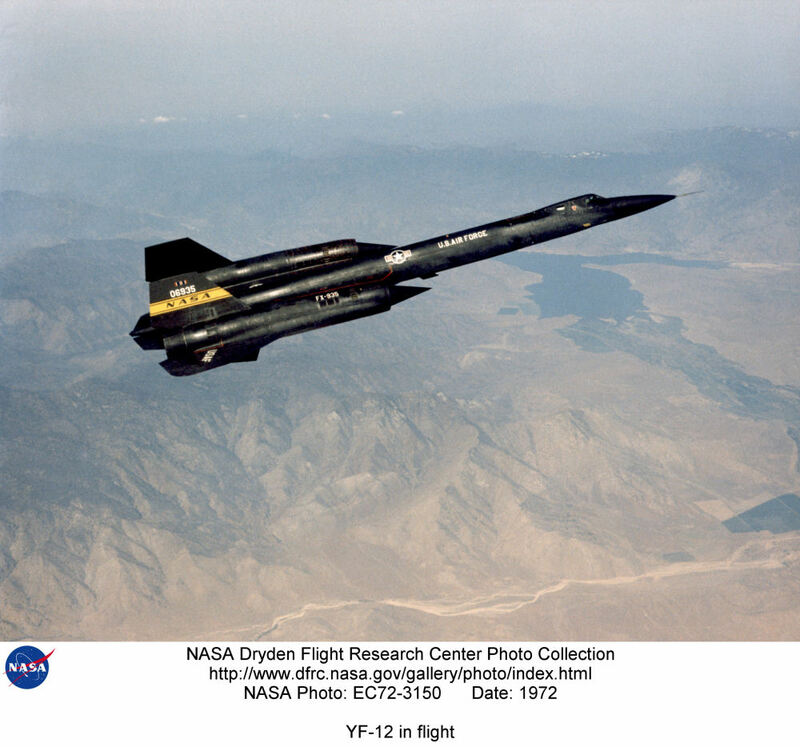 However, at that time, the existence of the SR-71 program was still a secret and the appearance of this aircraft at Edwards was covered by redesignating it as a YF-12C. 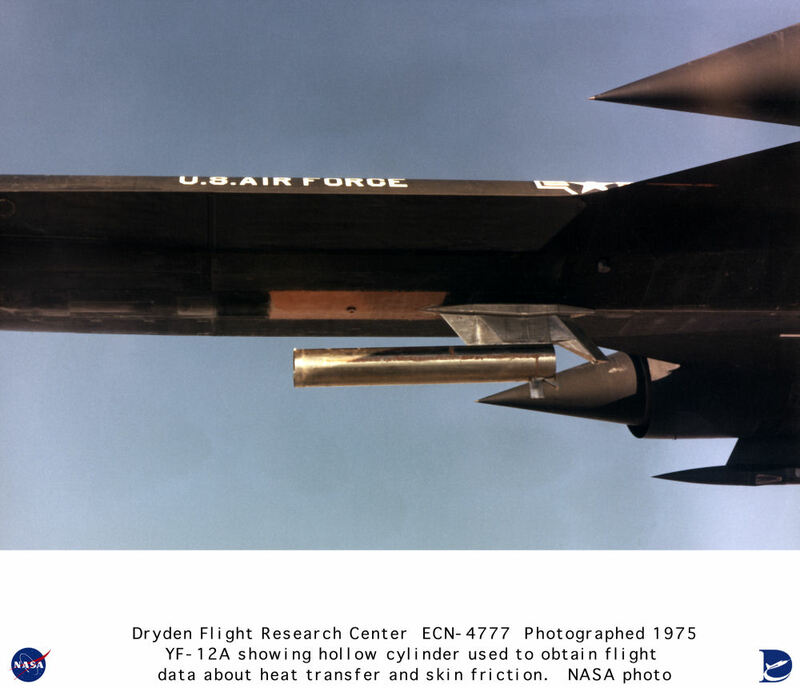 Unless otherwise indicated, these photos are courtesy of NASA/Dryden.